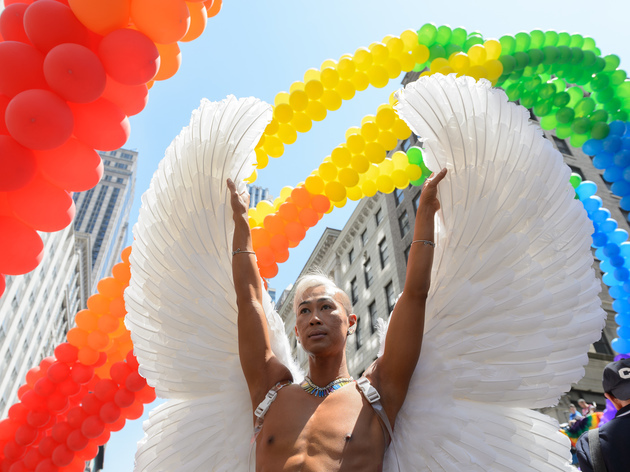 This year's Gay Pride celebration promises to be the best yet. 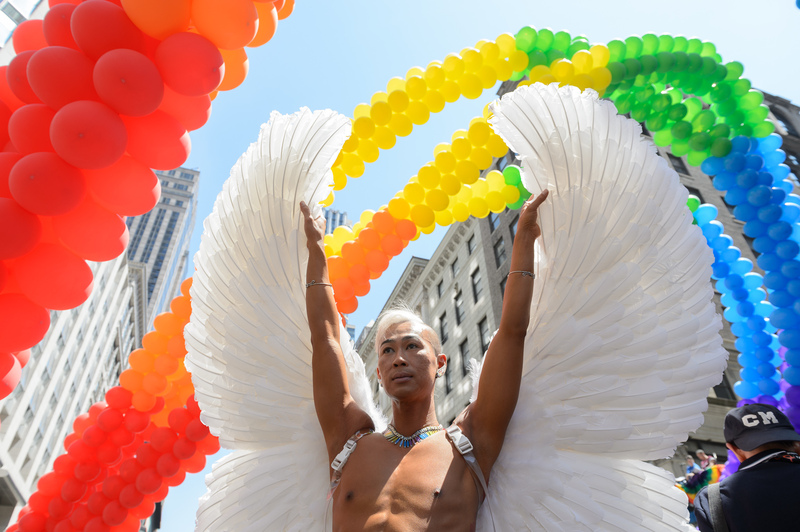 Revelers from around the world are hitting NYC's best attractions in celebration of World Pride, and New Yorkers will honor the Stonewall 50th anniversary in the West Village. 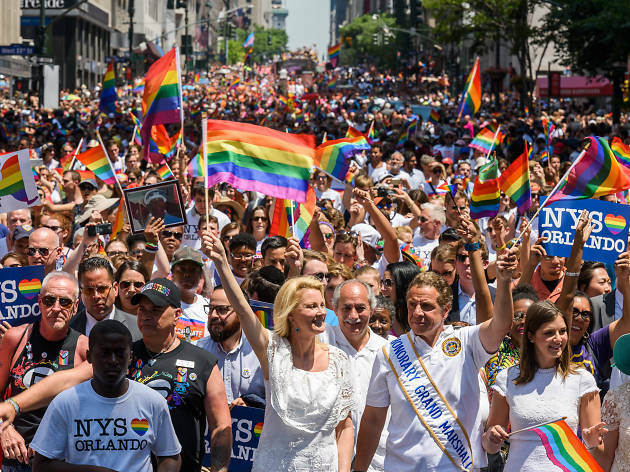 But first: There's the Pride March, at which millions of rainbow-clad activists and allies take to the streets in support of global LGBTQ rights. 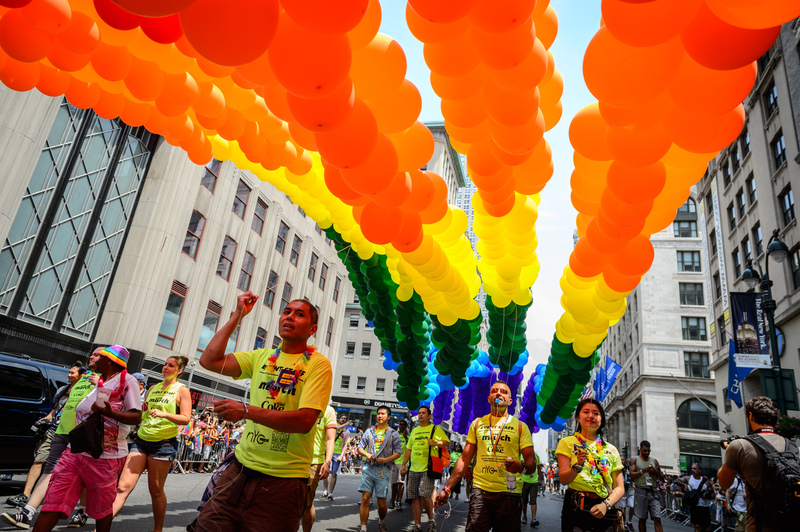 Here's your guide to one of the most epic things to do in the summer in NYC. 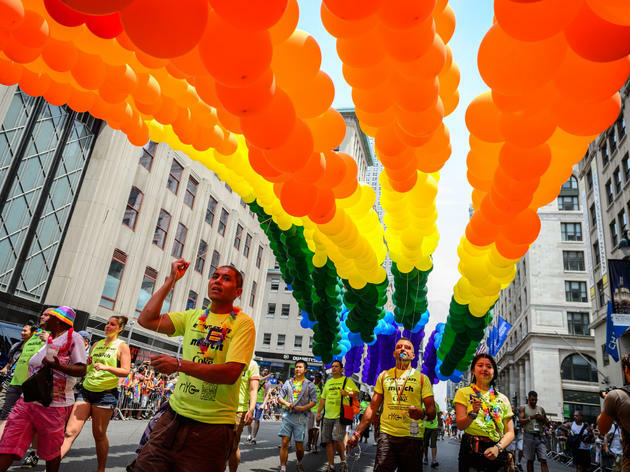 Once you’ve got your marching orders, check out our rundown of the best Gay Pride events. 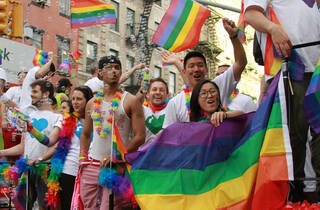 When is the NYC Pride Parade? 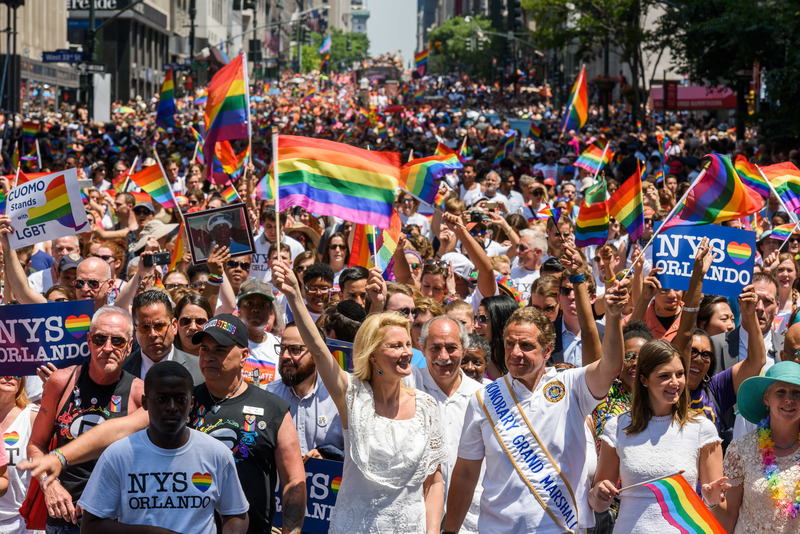 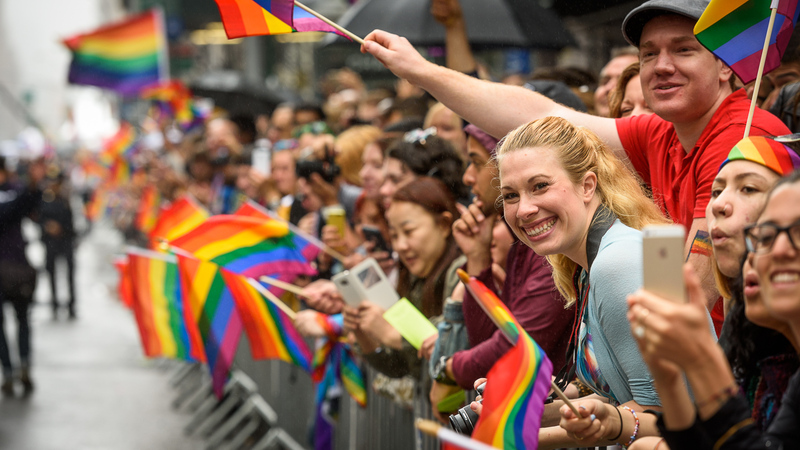 The Gay Pride Parade in NYC is on Sunday, June 30, 2019, starting at noon. 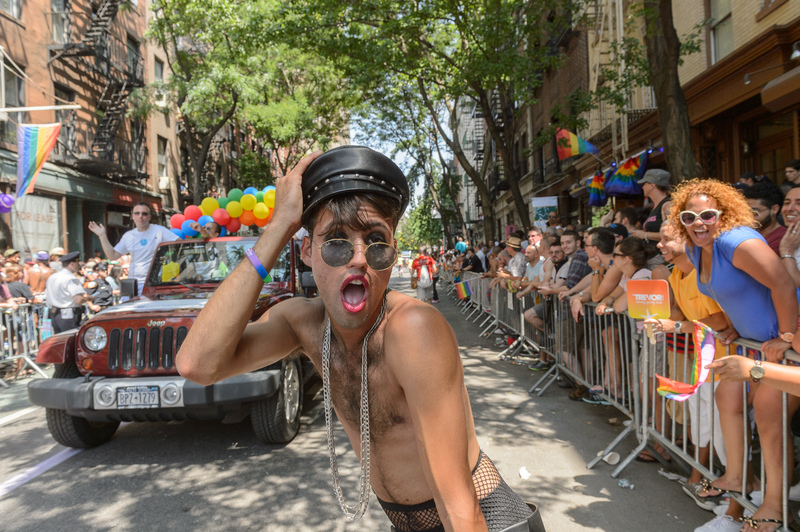 Where is the NYC Pride Parade? 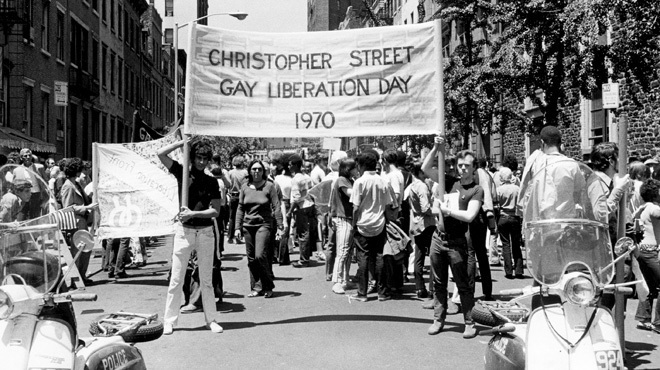 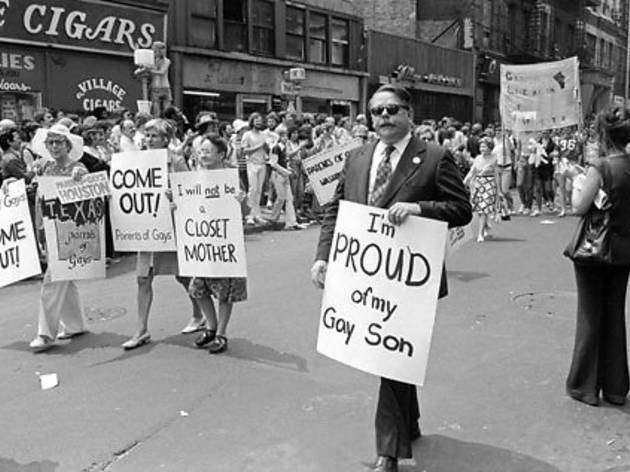 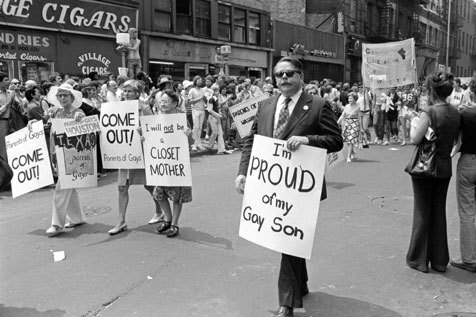 The Gay Pride Parade in NYC begins at 26th Street and Fifth Avenue, walks down to Eighth Street, and cross over Christopher Street and the Stonewall National Monument. 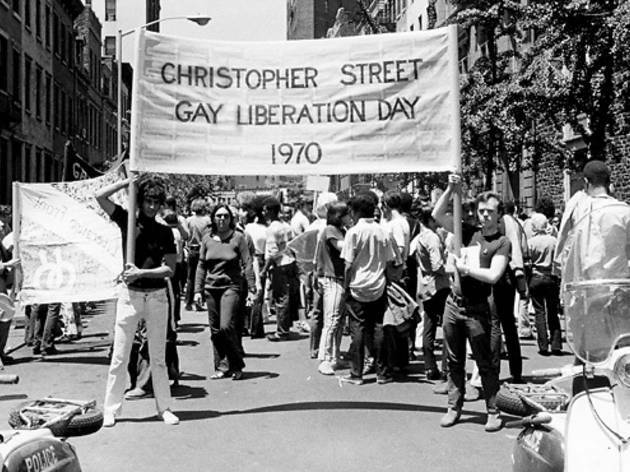 The march continues up Seventh Avenue and ends at 23rd Street. 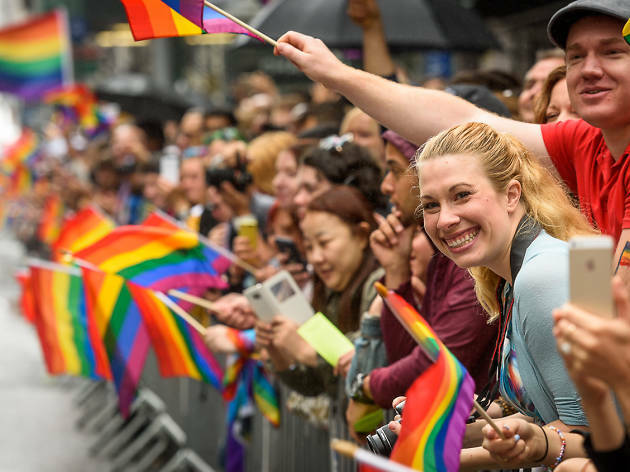 See the NYC Pride Parade route map below. 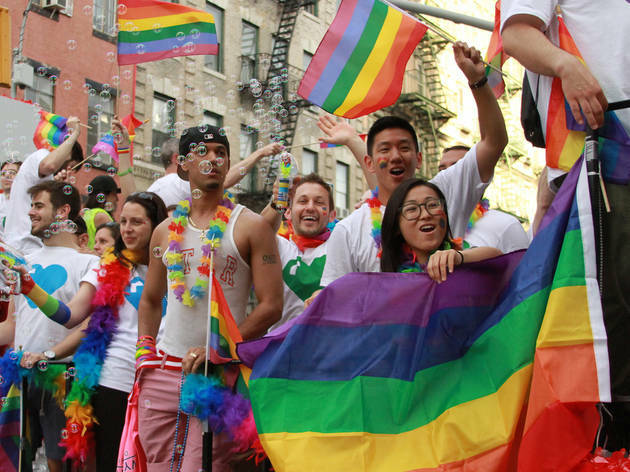 It's Pride Month, which means LGBTQ revelers from around the globe come together for the NYC’s massive Gay Pride Parade. 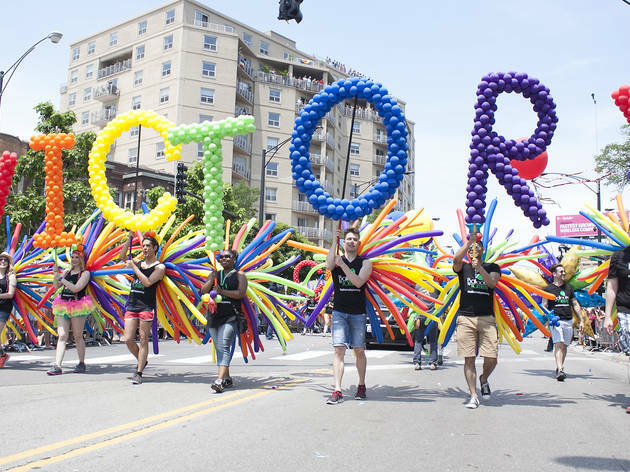 But if you’re looking for LGBT things to do, the march is just the beginning: we’ve assembled the best parties, protests, fund-raisers and performances that you can’t miss at this summer’s celebration. 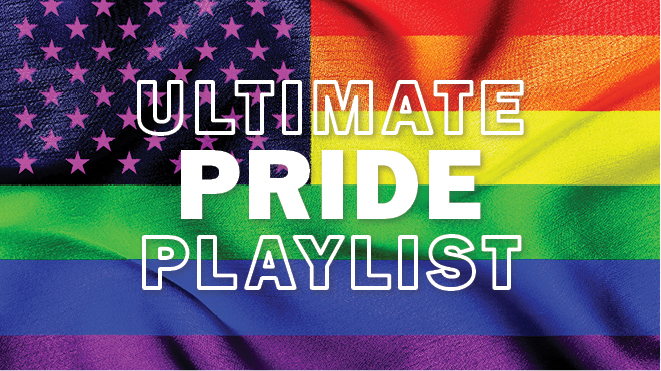 And did we even mention Pride Island, Pride’s own music festival? 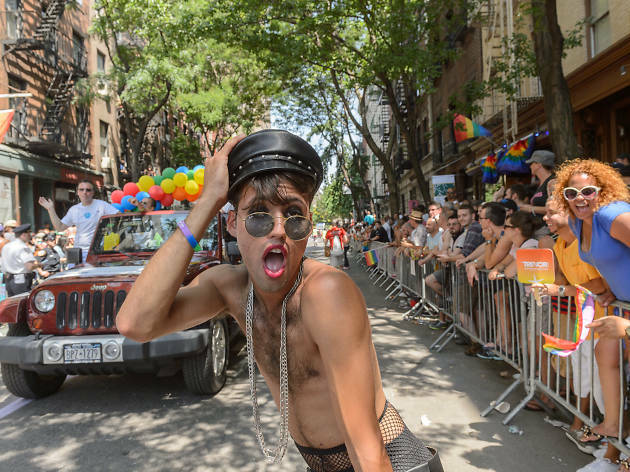 Pride is about to get lit. 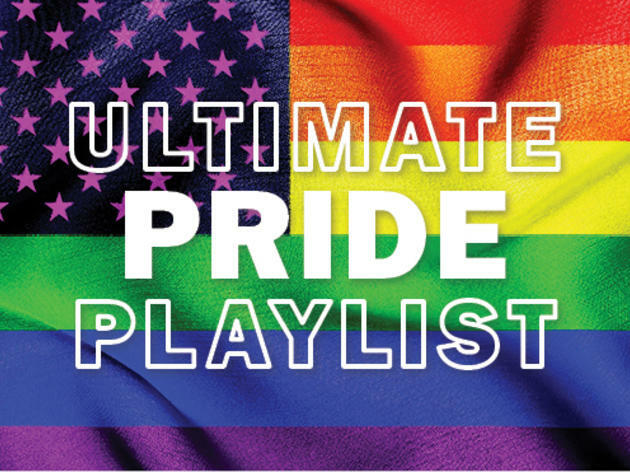 Get ready to celebrate with these 50 gay songs and anthems to stir the heart and move the hips. 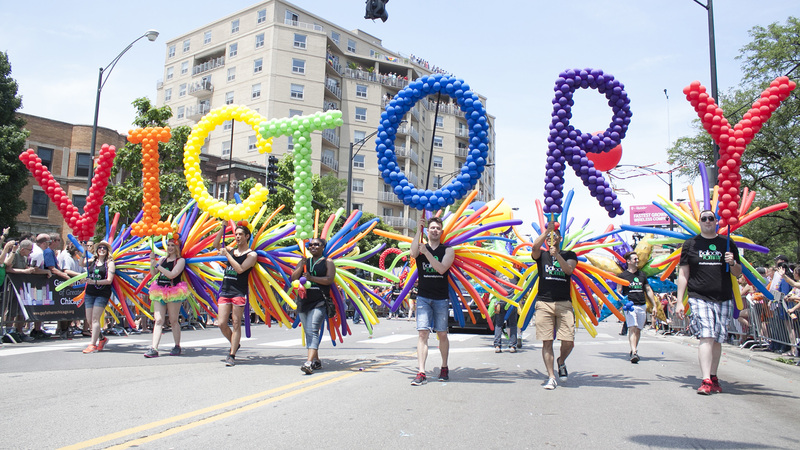 Happy Pride, everyone!